Ampower and Tüv Nord organize joint seminar for 3D printing! The seminar for Additive Manufacturing starts with the title “Successful entry into the economic 3D printing of metallic components”. 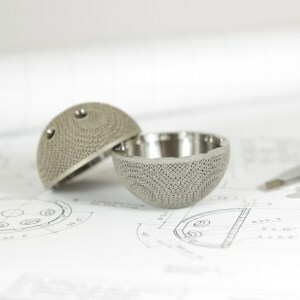 The seminar offers beginners a comprehensive insight into metal Additive Manufacturing. Top contributions from successful users and service providers such as Baker Hughes, Premium Aerotec, the DWF, Waldemar Link and Ampower give insights into qualified Additive Manufacturing beyond prototypes. Stefan Ritt then conducts a panel discussion with the speakers. The event will take place on 5th of December 2018 at the TÜV Nord Akademie in Hamburg.